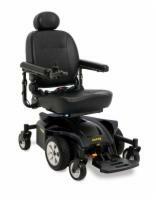 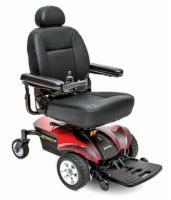 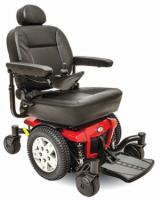 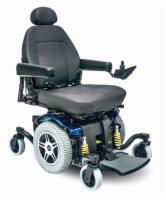 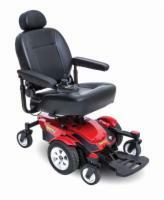 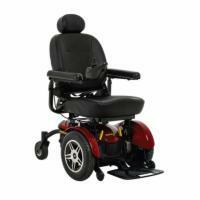 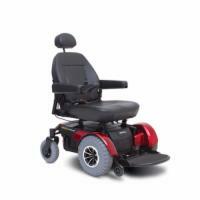 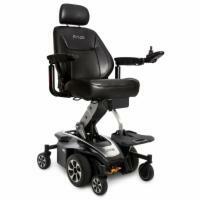 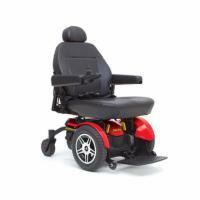 Call 1 (866) 488-9801 for our lowest lift chair prices! 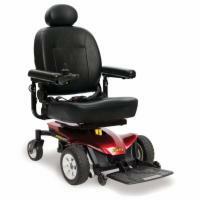 Call 1 (866) 488-9801 for our lowest Mobility Scooter prices! 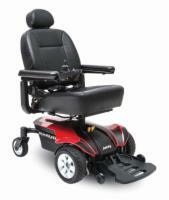 Call 1 (866) 488-9801 for our lowest prices!